Challenge coin makers need to have ice in their veins. There is a plethora of haters out there. The better your coins do, the more they hate; even the people buying the coins hate on them. They succumb to the bully mentality and join the masses. Ice in their veins. Ice Ice Baby! 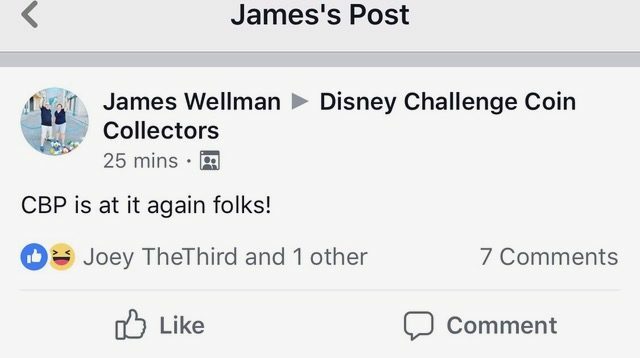 James Wellman is a coin collector from just down the road from Disney World. He collects Disney Coins, although he lives closer to Legoland. 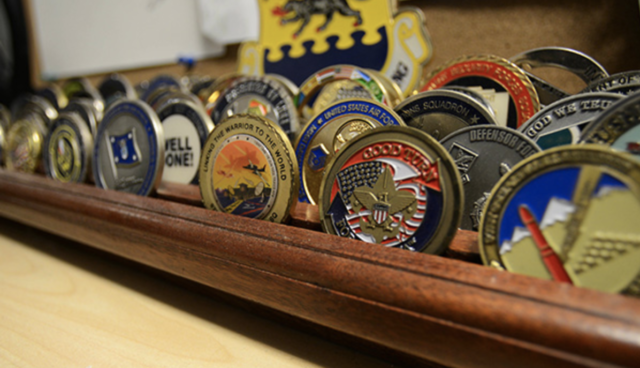 He has posted negatively on Social Media about a challenge coin syndicate once known as CBP Nation, Coins Befitting a Patriotic Nation. His recent rhetoric rant strikes a particular humorous chord; not because nobody else has posted similarly, but because he is very hypocritical. Posting negatively with one hand while he orders their coins with the other. It has been verified that this collector, although posting in unabated vengeance, orders the coins in multiples. In fact, he has placed six orders, all for multiple coins, one for over 10 coins and as recent as less than a month ago. This is interesting, right? 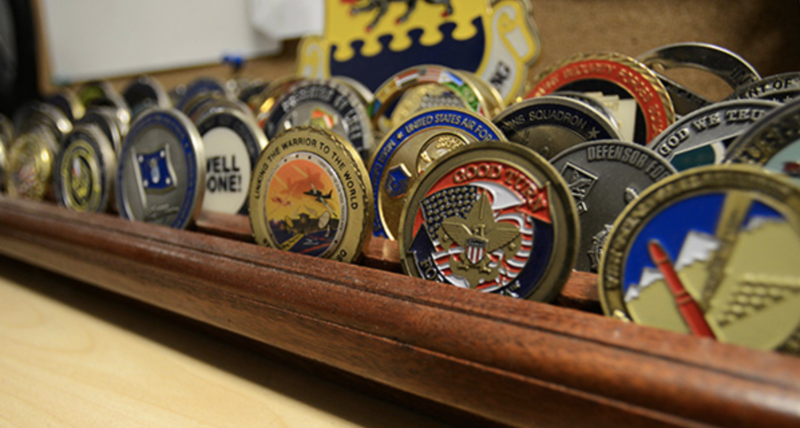 I think with Jim, we can “coin” the term, no pun intended, “closet challenge coin collector” and define it as he who orders them while simultaneously bad mouthing them. This reminds me of a time in the 1990’s when Vanilla Ice received similar treatment. To that extent, CBP Nation is like Vanilla Ice. Everybody dissed Vanilla Ice. 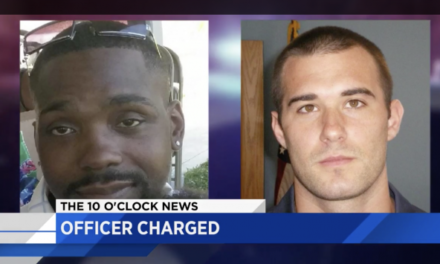 Claimed he lacked credibility and was not authentic. They said they disliked his music too. However, he sold 15 million albums, he lives in a big house in South Florida, drives exotic cars and is on TV. Oh, and everybody knows the words to his song too. So, let’s like about that. 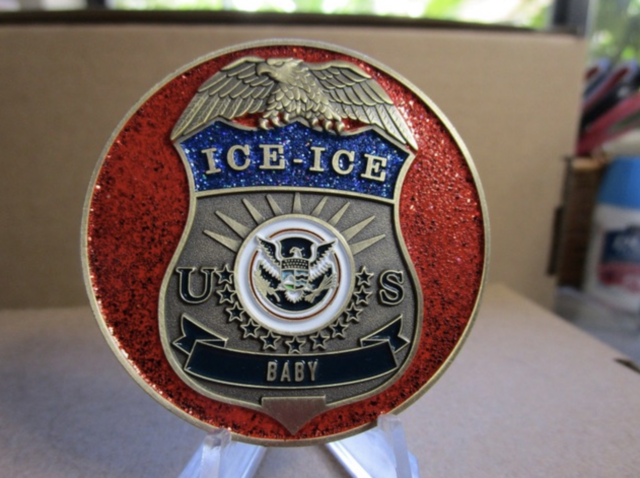 CBP Nation sold out of over 500 different challenge coins in less then a year … maybe it’s time to stop, collaborate and listen before they come back with a brand new invention! NextWould you believe that most violent offenders serve less than 3 years in prison? 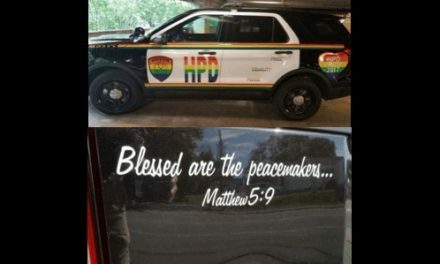 Cop: God Bless America? More Like God SAVE America. 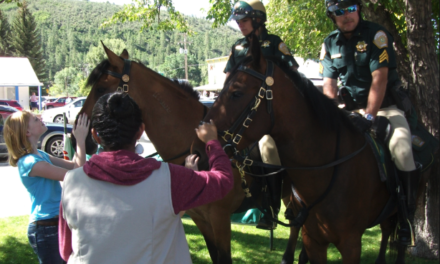 If Politicians Won’t Let Law Enforcement Secure Our Borders, Will Veterans and Vigilantes Have to?